As you reread these words again for a moment pause, and ask yourself if you could hear these words said by anyone who would you want for that to be? Truth is, from our very birth we have been created to seek affirmation and approval. The difficulty is that we choose, far too often, to seek it from all the wrong places. Am I smart, talented, pretty or successful? What is it that others see, and is that what truly makes me special? In and of themselves these qualities are worthy to be appreciated, and yet they will never be the sole measure of our worth. For as we all know beauty fades, success wanes, and talents can come and go in an instant. Even the praise received by family, friends, and peers can quite easily be matched by criticism given time and circumstance. This is true too for quite the opposite. Some of the most creative minds in history have lived unnoticed quiet lives before their discovery. Prompting the world to ask , where on earth have they been? So back to our original question, who and what are we living for? As the youngest of three, with an incredibly beautiful sister and a successful brother ahead of me, I had decided to work on being the “smart one”. This was motivation for me to consistently aspire for the highest grade, receive recognition in the community, and be admitted to one of the top undergraduate schools in the nation. Pushing myself in this way for so long, there came the recognition that this was an endless pursuit that had not only taken a toll on me, but was no longer fulfilling. If it ever really was in the first place. There was so much more in life that lay unexplored including who I was at my core and had been created to be in this world. While my faith had always played a substantial role in my life, somehow I had compartmentalized my interior and exterior life. Rather than approaching God to see who he wished for me to be, I was instead coming to God asking him to validate or not who others saw me to be. In doing so, I was not living like I was loved but in fear of the next critical word and anticipation of the next word of praise. This has been, for me, a lifetime of reaffirming self discovery with God leading the way. And still, what time and experience have revealed is the profound need for these words to permeate deep within the soul of every one of us in our lifetime. Yet, in order to do so we must keep our eyes and trust on him. 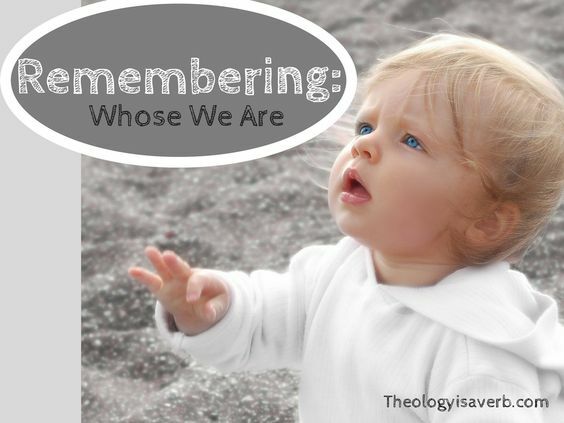 It entails spending time with our Creator, and allowing him to remind us who and whose we are. The more often we do this, the less we care what others think whether good or bad in nature. We were created with and for an extraordinary purpose- the continual revelation of which has been, for me, an unimaginable source of true and lasting happiness. Do I rely too much on the opinions or affirmation of others for an assessment of my self worth? How often do I seek God’s evaluation and affirmation in my life? Spend 15 minutes today in silence, free of distractions allowing God to remind you of your purpose and value. 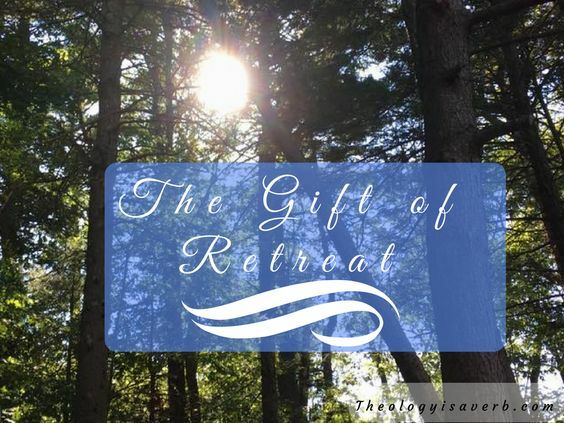 For the last two years, I have been given the gift of an Ignatian silent directed retreat at Campion Retreat House in Weston, MA . Just the thought of an unhurried, unscheduled day and release of self-imposed expectations is enough to fill my heart with joy. 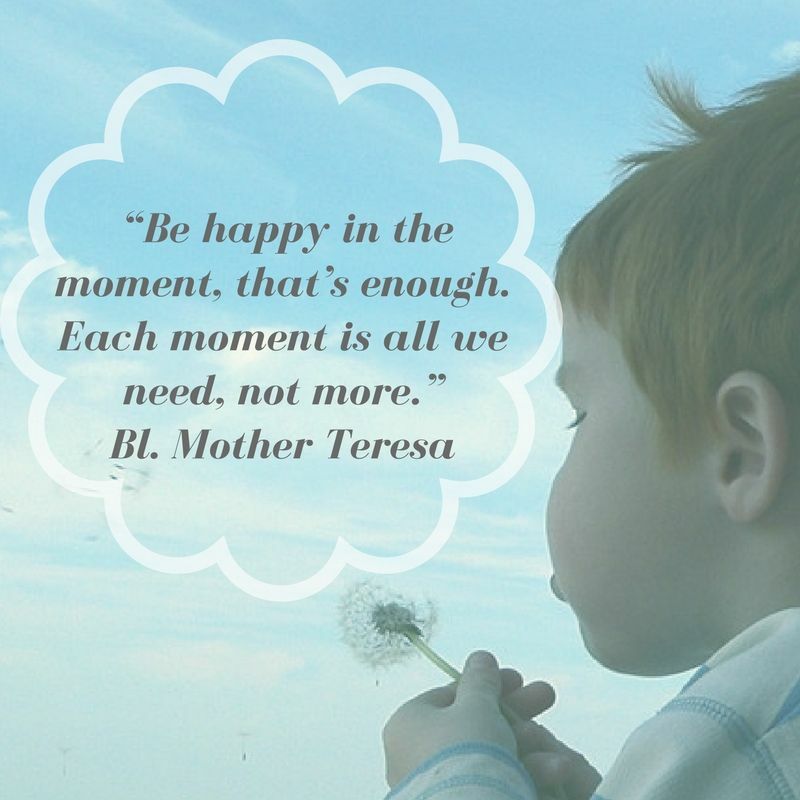 Teeming with insights and brimming with grace, my soul longs to soak up every moment and respond in gratitude. Fr. 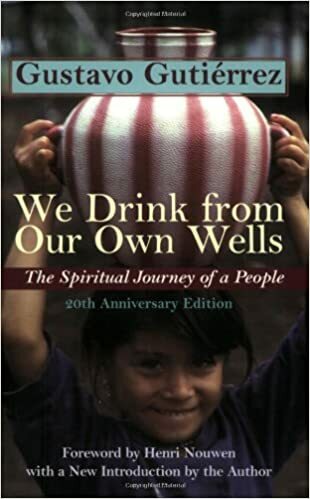 Gustavo Gutiérrez, We Drink from Our Own Wells: The Spiritual Journey of a People. 20th Anniversary Edition. Maryknoll, New York: Orbis Books, 2003. In the foreword, Henri Nouwen beautifully articulates that the premises within Gutiérrez’s book grow out of the “lived experience” (xiii b) of God’s presence in history as understood by “men and women who have devoted themselves to pastoral ministry in Latin America.” As each one of us seeks to live out our faith, we too are part of a concrete experience of God at work in the world around us. In caring for and pastorally ministering to others in our communities, we are given a glimpse of a diverse and yet unique spiritual journey. This brings me to Gutiérrez’s discussion of St. Paul’s “walking according to the Spirit, who is life and enables us to live in freedom”. (3) That while we are engaged in the journey of life in the Spirit, we do not know the bends and twists in the path ahead, but is “established in the very going” of our discipleship. It is a journey that we do not travel alone, for the Spirit guides, and we travel together as an “entire people” in search of freedom and the experience of the fullness of life .In doing so we also find joy and fellowship with one another. Pope Francis speaks very eloquently to this also in encouraging us to recognize that discipleship is a journey together, and we need to reach out to one another as we engage in our call to discipleship and mission. In time and ministry with the elderly, I recognize fully the call to bring Christ and the presence of community. The freedom we seek-from loneliness, pain, and the unknowing as we journey from this life to life eternal with God, is there. As well as the joy of holding the hand of another along the way! A point that Gutiérrez makes quite clear in his writings, however is that in accompanying the poor and oppressed we cannot just tend to the spiritual needs but must actively address their material needs as well. If others are to truly “see and know Christ in and through us” then I believe we must also be attentive to feeding, clothing and caring for those “least” among us. As Gutiérrez notes there must be “unity and connection between prayer and action” and a desire to live our Christian spiritual life within the historical reality of the world (17). Of course it may very well challenge us to examine our own consumption habits and shake us from our comfort level in the underlying structures which support inequality and injustice. Yet, we cannot fall back on the assumption that the poor will always be with us, but instead tend to the poor in front of us.Remembering that Christ did not choose to solely dine with those considered most like him, but radically reached across the table to those whom others wanted nothing to do with. This movement of prayer and action can take several different directions, depending on God’s guidance and your own charisms. Perhaps you are able to provide resources, or to advocate and enlist the participation of others. A close friend of mine, for instance, gathers food and needed household items for the homeless when make the transition into temporary housing. In my community alone,there are a number of organizations which seek to serve the poor- St. Vincent’s de Paul, Matthew’s Kitchen, and an Interfaith Food pantry. Homeless and families, many of which arrive at least an hour ahead of distribution, often leave expressing a renewed hope for the day ahead. Conversely, those who serve are given a profound and humble appreciation of the gift of being present to this graced moment. God is so amazing- he constantly trumps in gift giving! Take time today for both prayer and action, embracing the Christ before you! It is to understand Christ as the supreme power in your life, your source of meaning and strength. 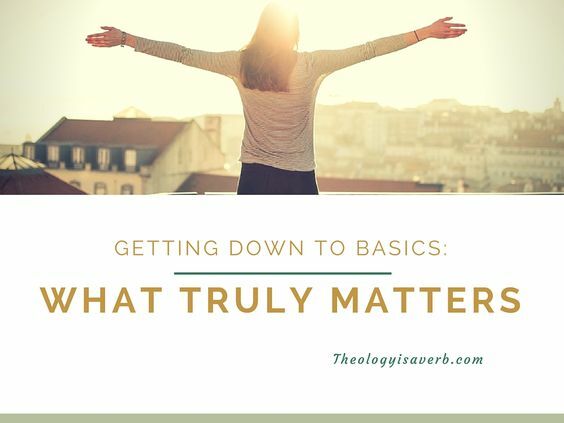 This approach moves away from a very metaphysical discussion of Jesus regarding the full divinity and humanity found in early church theology to a very practical understanding on the priority we place on Jesus in our own lives and an emphasis is on the lived reality of Christian discipleship. If Jesus is to truly be understood as divine, then there should be a corresponding commitment that places the message of Jesus and his mission toward fulfilling the kingdom of God first in their lives. Indeed it is the very definition of praxis which involves both critical reflection and also concrete steps or choices to the belief. Therefore, in considering whether Jesus is God for us today..
perhaps that is exactly how we need to look at it, in each and every day. Some days the answer for us will be a yes, and it is then we realize the meaning and strength he provides for our lives and what is being asked of us as well. A couple of days ago a friend came to my door, quite unexpectedly I note because we were to meet later to have coffee. Yet, her family concern could not wait and I realized very quickly that God was asking me to make her concern, and therein God’s concern, my first priority. After we had spoken, we prayed together, and she left at peace. No matter what else I had planned that day, this was where I was meant to be. Putting Jesus in first place, doesn’t have to be accepting a mission in the Congo, although that is a very beautiful choice. It is saying yes Lord, to these opportunities to discover him through those we encounter. We also begin to see very clearly the recognition of the grace that we receive when we do put God first in our lives. Especially, when the things of this world that we have placed on that high glass shelf for display comes crashing down upon us. 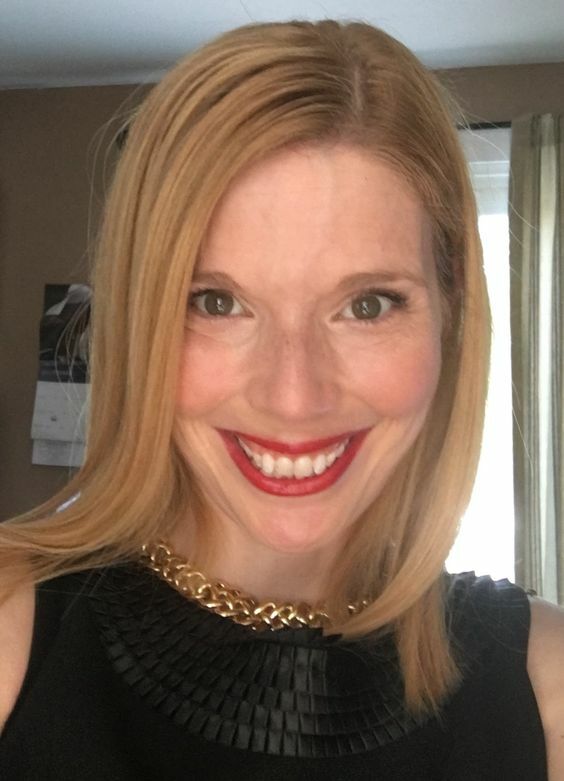 It is so often in those moments that we truly realize that those things which we held dear or prioritized cannot give us the power, meaning, or strength when we need it most. Here, I believe, is when we tend to reevaluate that first place position, and recommit to God: recognizing that he is the only one deserving of that place. “The number one cause of atheism is Christians. Those who proclaim Him with their mouths and deny Him with their actions is what an unbelieving world finds unbelievable.” So powerful. 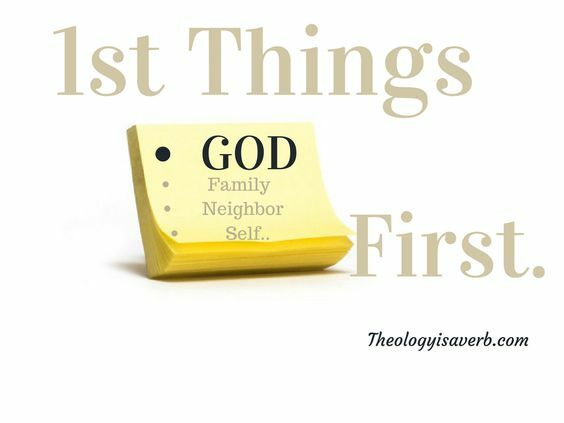 Early on in my involvement in ministry, I was told that you could often tell within a few conversations where people placed their priorities. Although, I still find it difficult to use the word idols, it does appropriately describe placing anything above God. The call to discipleship to me speaks to a commitment that goes beyond a faith of convenience- it is a passion of compassion that seeks to actively work even in small ways to bring hope to those with none, and speak for those who have no voice. It means making family mass a priority, and service a part of our everyday lives. So, if we take this understanding to heart, we do have a need to redirect our hearts, minds, and lives to truly placing God first in our lives. Can I truly say that I see and trust Christ to be the the supreme power in my life today? 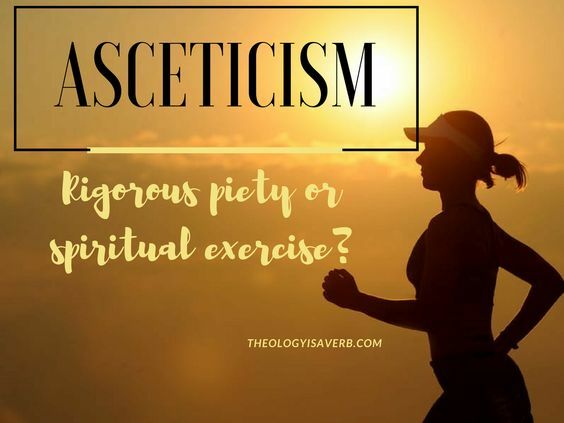 What things do I place above God in my daily walk of discipleship? Persevering in our journey through the Interior Castle with Teresa of Avila we reflect on the 4th dwelling place.. Finally willing to submit and surrender to God’s working within, we have recognized that the life giving water which suddenly floods our soul is a gratuitous gift. Far greater than we could have imagined, this wellspring of grace inspires, renews and strengthens us to endure with greater patience any trial to come. It is such a gift that we desire to experience this over those things which formerly brought us joy and satisfaction. With the heart we now are drawn toward the shepherd’s voice, a soft gentle whistle that invites us further inward promising peace and love. As we progress in our spiritual journey, Teresa observes that we are drawn further inward to a “prayer of union” with God, a ‘cocoon in which we experience a brief dying of self to reemerge reborn in Christ’. In doing so, our transformed soul, like a little butterfly, is “restless” in the things of this world and unable to “recognize itself”. This we see clearly in Teresa’s life experience as she sought to reconcile her contemplative life with the necessary affairs of the world. She describes this experience within the fifth dwelling place as an initial trial or a cross that is carried, when all we desire is to be in union with God again Still, we are humbled when we imagine the smallness of our trials in comparison with the Passion of Christ and His suffering at seeing our offenses. It is here that she also begins to speak of this time in union as courting, or brief glimpses where God grants mercy so that they might get to know the other more, and ultimately desire sole union. What is it to recognize my soul’s inner transformation in the world? Does my love for God find its intrinsic connection and outer expression with the love of neighbor? Yet, our desire for union alone is not enough, as we discover a time of still greater trials in preparation for a spiritual engagement in the sixth dwelling place. 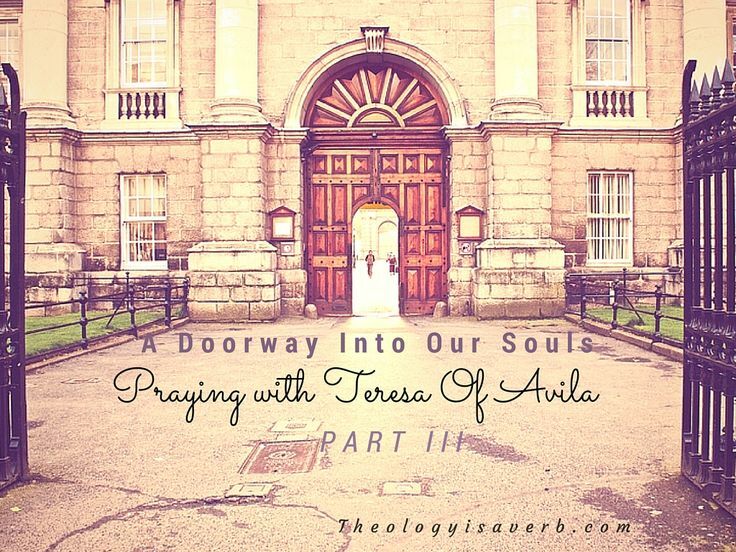 In this time, Teresa vividly describes pages from her own journey in which she faced disbelief, jealousy, fear, illness, praise and persecution, towards the intimate spiritual favors that she received. Praise, she notes, is perhaps a greater trial since we know that all good things come from God and our soul, aware of its faults, feels completely undeserving of such favor. Even so, we are given moments of merciful “sunlight” that dispel the trials and awaken us with a resounding “thunderclap” to hear His call again. Thus, when God so desires he pursues further in choosing to silence our outer senses and move our soul into eruptions of ecstasy and intense awakening. 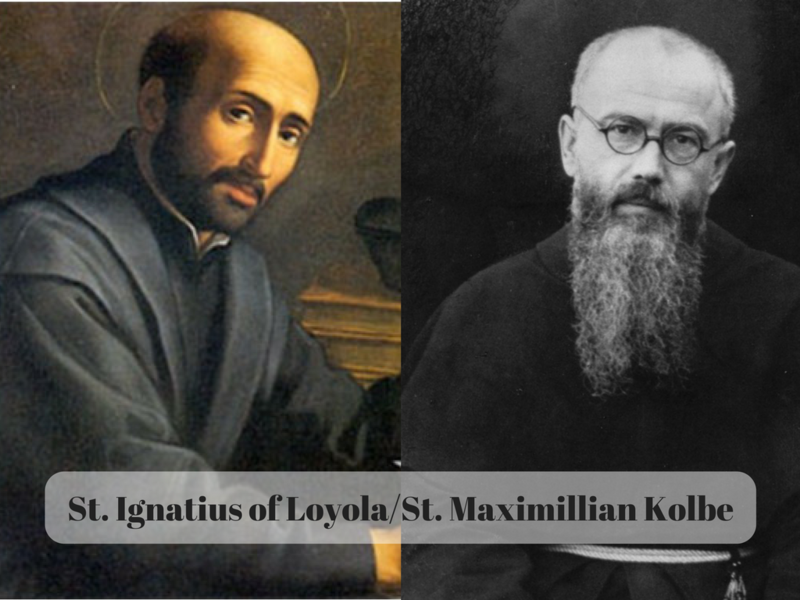 Our soul is swept away in the grandeur of God, privy to the mysteries of heaven, and chosen in betrothal as God’s own. 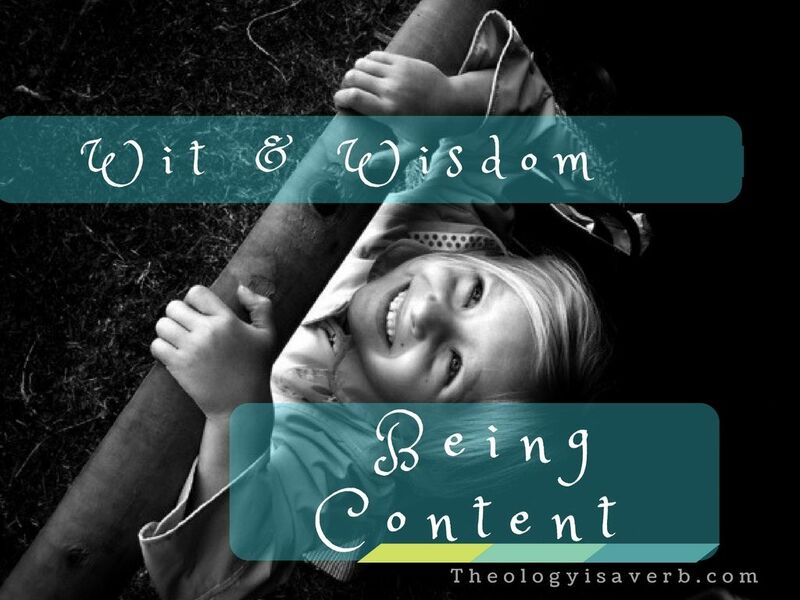 This experience is so profound that it leaves a certainty in our soul, deep humility in our hearts, and abundant praise on our lips for the One who has called us into such intimacy. Still, Teresa realized from her own error, that we cannot remain absorbed in anticipation of rapture that we neglect contemplation of Christ and the practice of virtues. Take a moment: Have there been intense moments of sunlight, rays of mercy in my life when the trials or challenges seemed to be the greatest? 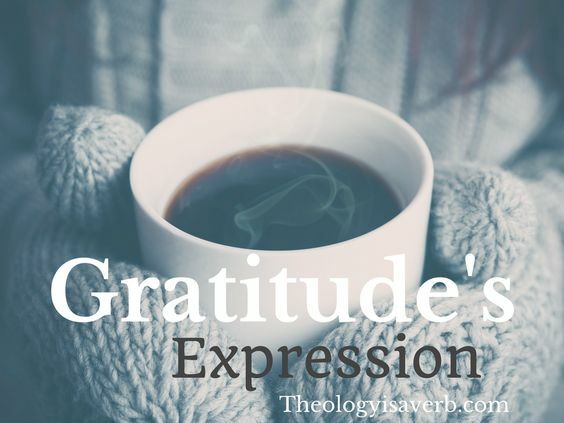 Have I experienced an awakening to God’s intimate presence within- so profoundly that I embrace the encounter, am drawn into wonder and compelled to praise?